< Movie Night Party with FREE Printables! Your #1 oversized foam hand is at the ready. Lucky socks adorn your feet. 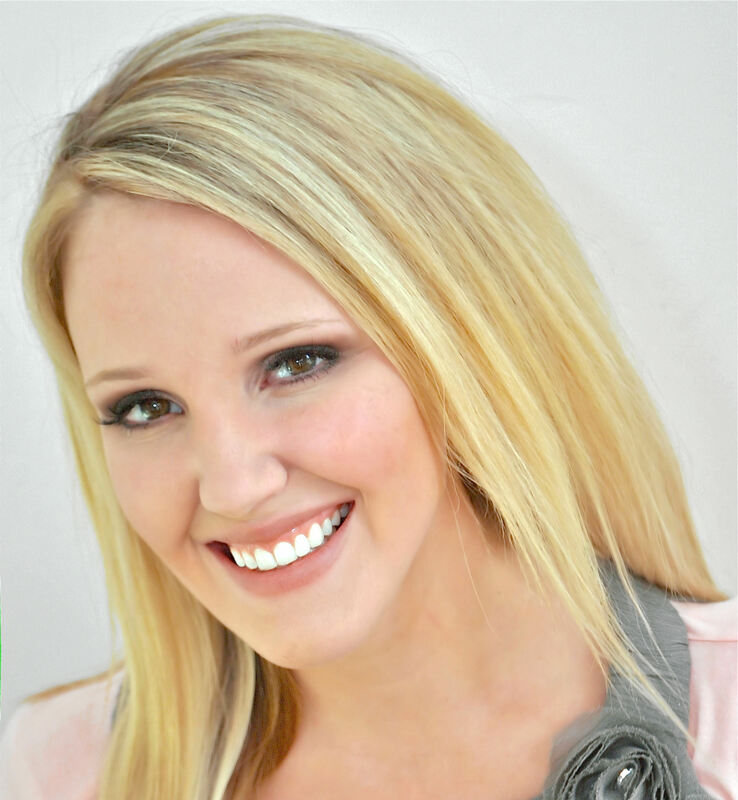 The hat that you have worn at a slight 45-degree angle for every win is perfectly positioned for another victory. 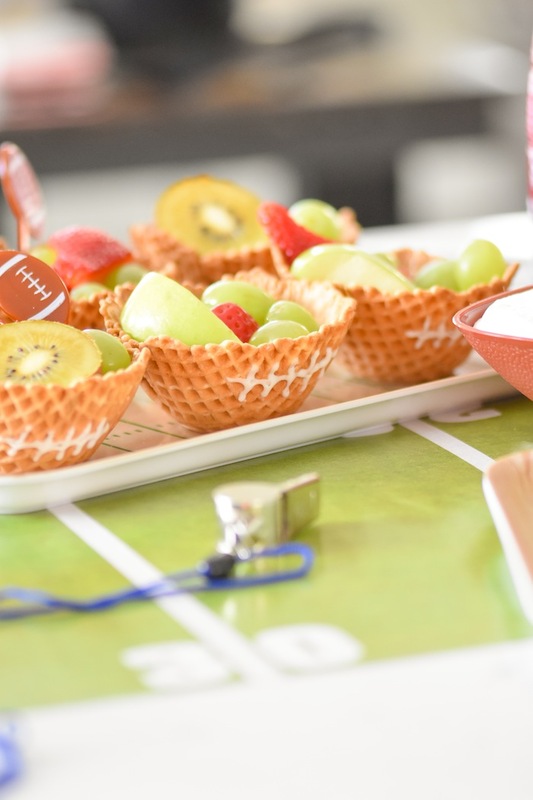 The BIG GAME is this Sunday. You know this. The only thing you don’t know is what is on the menu. Never fear. An invitation to CREAMER NATION is officially extended!! Being part of this exclusive group means that you may just get more high fives and fist bumps than the touchdowns and field goals. 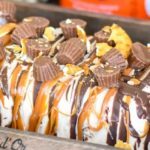 I’ve partnered with International Delight to bring you one of the best big game recipes on all of the Internet. Bold statement, right?! I wouldn’t invite you to Creamer Nation unless I had something gooood to share. 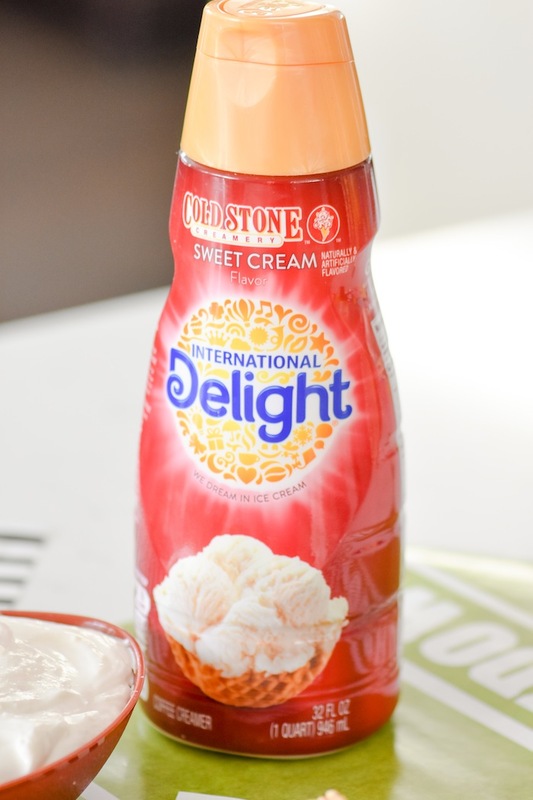 International Delight is more than just a drink creamer! 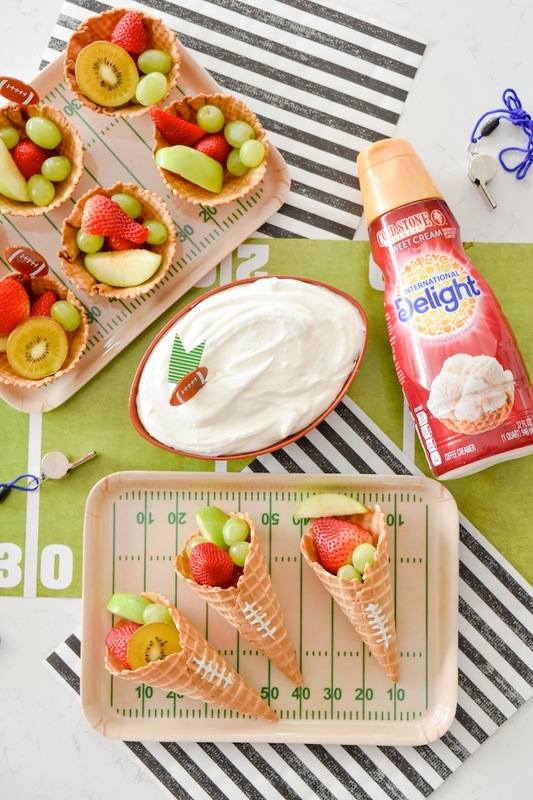 Take a look at the delicious Creamer Nation fruit dip recipe I have whipped up for you. 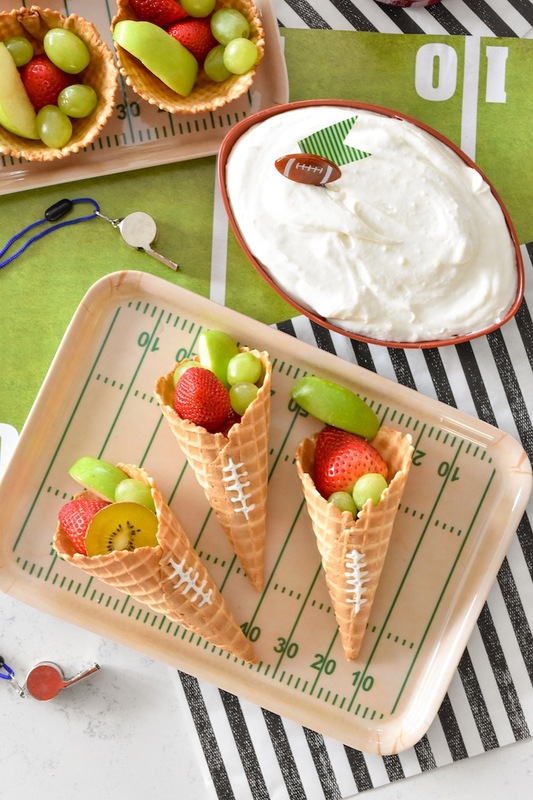 Flavor aficionados, get ready for a fruit dip touchdown! 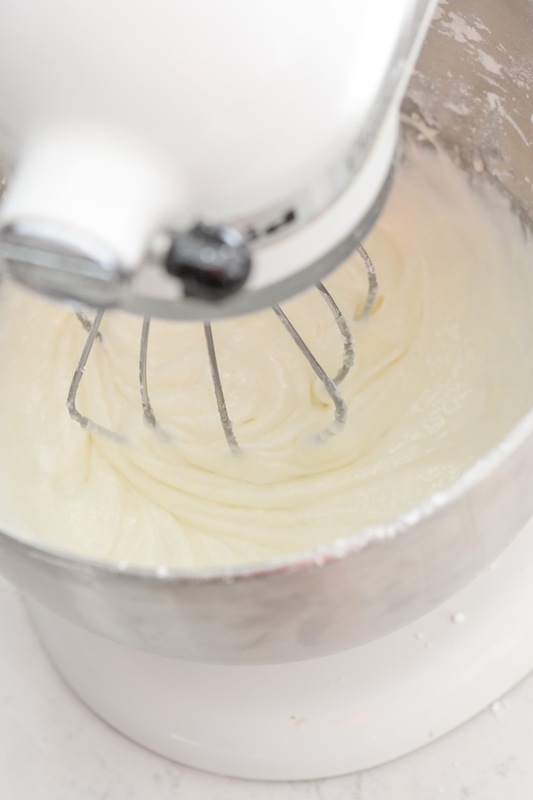 Step 1– Beat cream cheese, powdered sugar and Coldstone Sweet Cream International Delight Creamer in bowl or mixer until well incorporated. 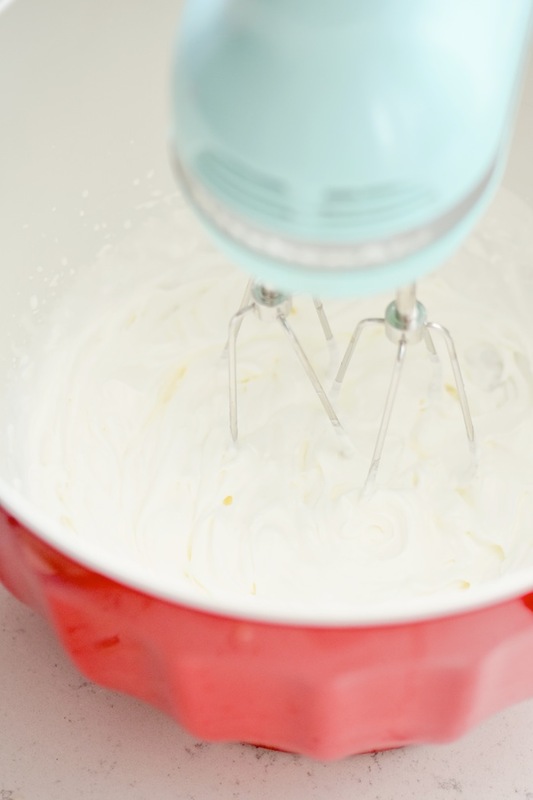 Step 3– Add whipping cream to sweet cream mixture and blend. 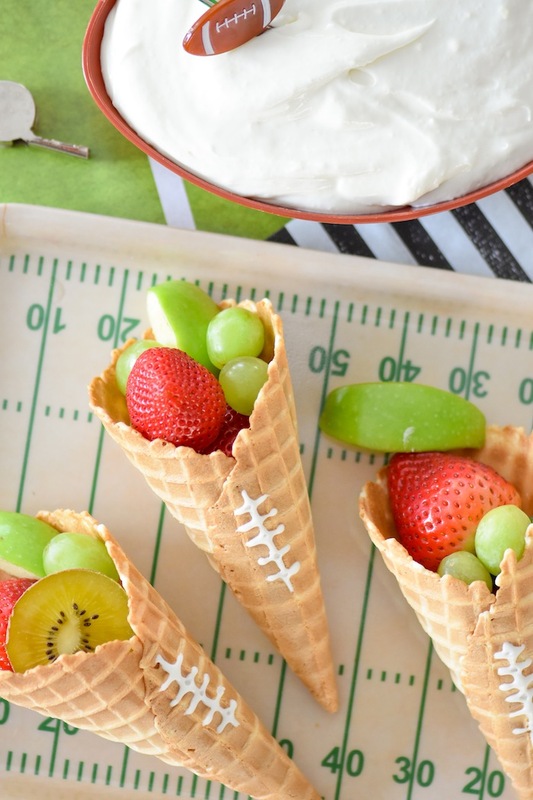 Scoop into a bowl and refrigerate until serving. 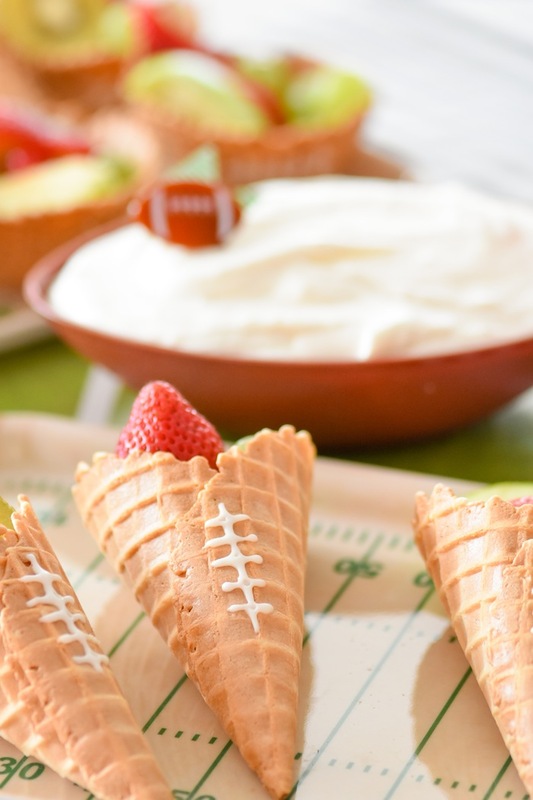 Step 4– Using white frosting tube, apply frosting to the front of sugar wafer cone or wafer bowl to resemble football stitching. 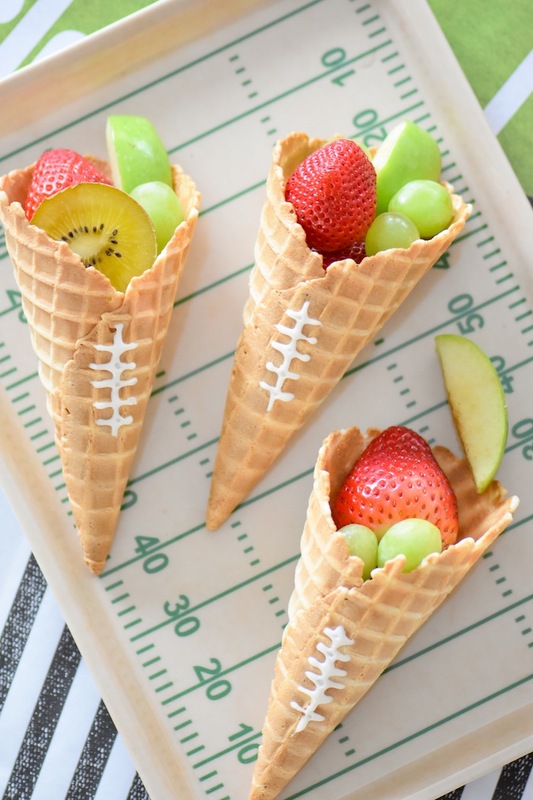 Step 5– Fill cones and bowls with fresh fruit. 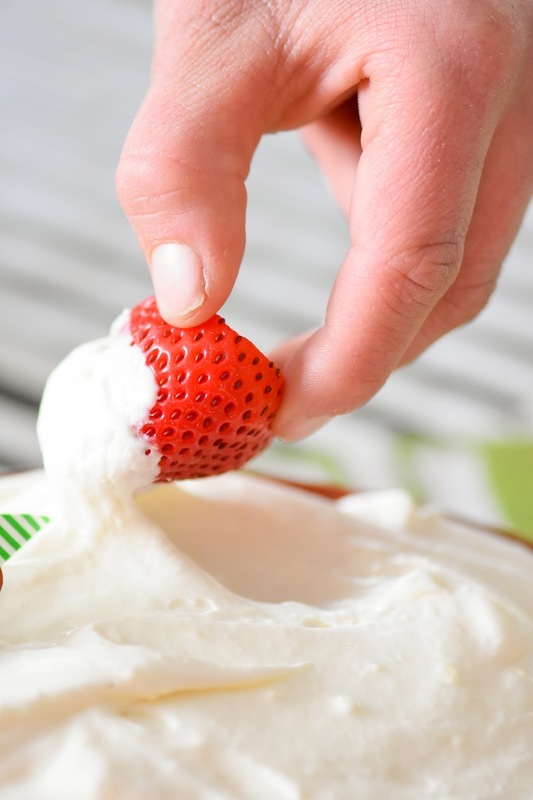 – Dip fruit in delicious sweet cream fruit dip and enjoy.